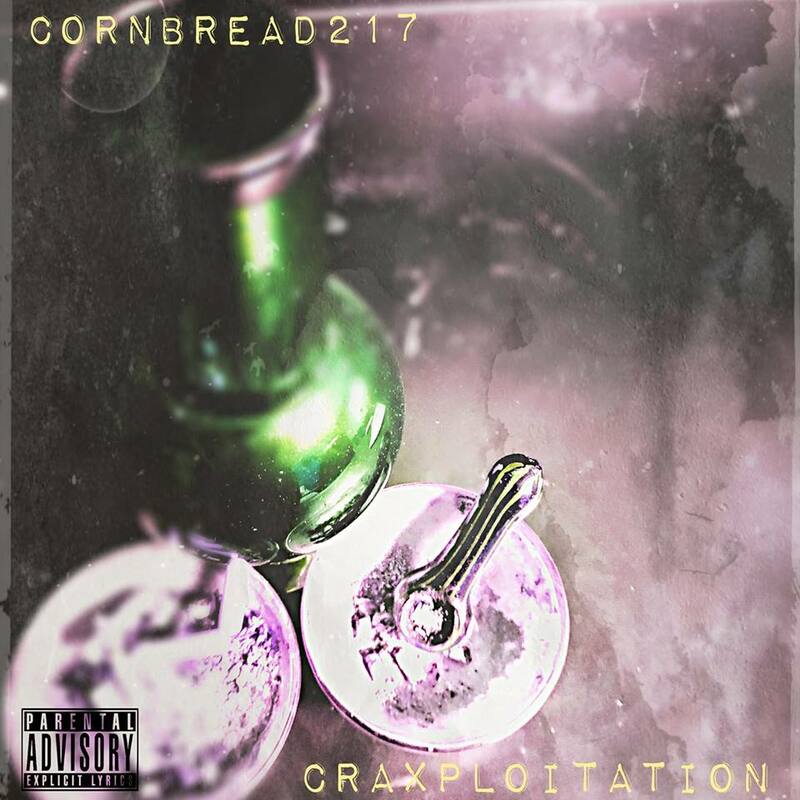 @cornbread217 delivers a little “Craxplotation”. Keeping up with Cornbread217 is becoming a bit of a challenge as the emcee/producer/songwriter continues to produce new content. “Craxploitation” serves are the new single from one of the Midwest’s best. The single serves as just a teaser for what Bread has cooking in 2019. This single is available for streaming or purchase on all of your favorite digital retailers and streaming services.